Cassper Nyovest is currently in Ghana and still ridding off the hype of his latest club banger #Ksazobalit which has since been circulating the airwaves. 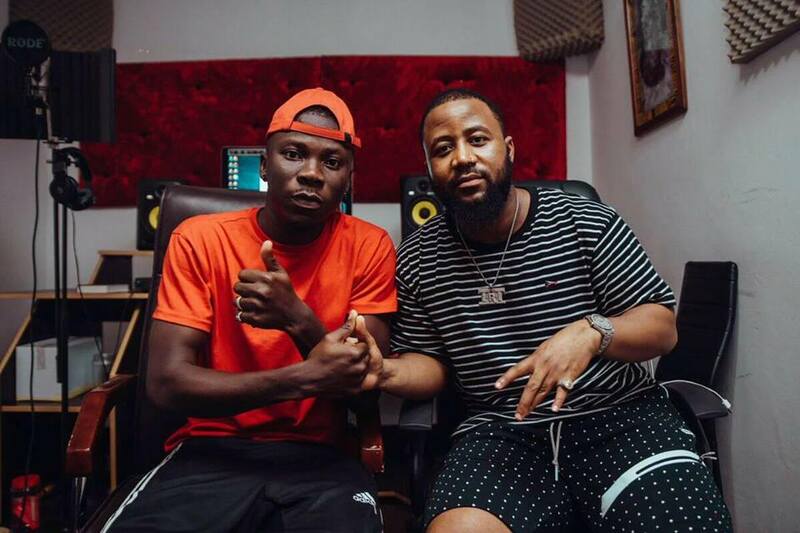 Now he took the time to link up with Ghana’s Stonebwoy and from the photo’s caption it seems like they both created a song which we can expect to hear soon. Last time when Cassper went to Nigeria, he ended p collaborating with Davido remember?